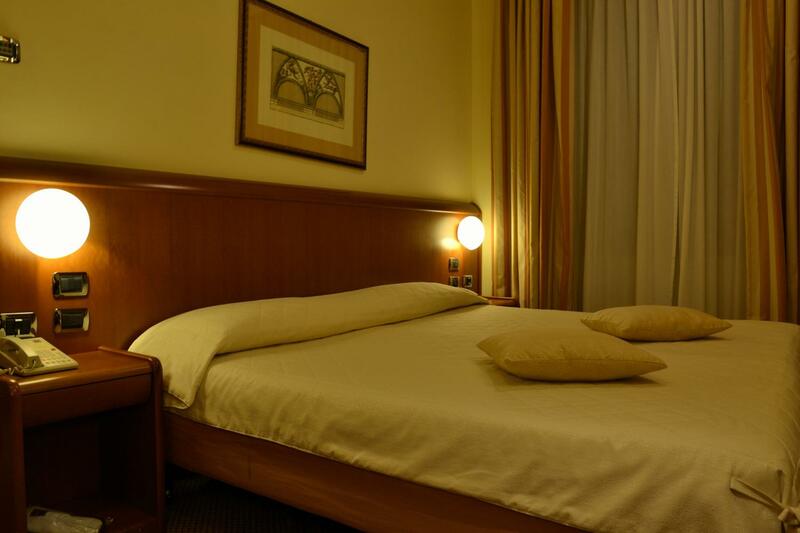 Upon your arrival in Rome’s Airport you’ll be met by our representative for your Private Transfer to your centrally located hotel in Rome, where you will stay in a standard classic double room on bed ‘n breakfast basis for three-nights. Rest of the Day at your leisure. 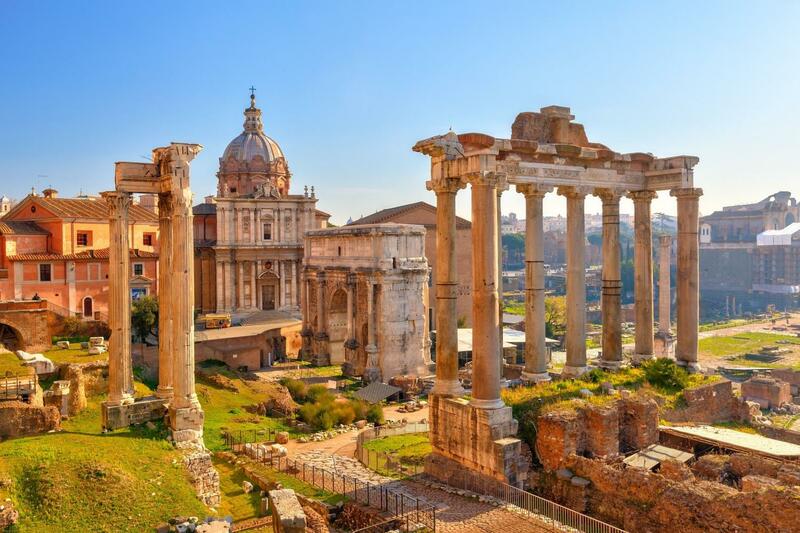 At 9 am take our 3-hrs Best of Rome tour by mini-van & on foot ( max 7 people per van) featuring the highlights of Rome and the Trastevere area, including a coffee break and a visit to the outstanding church of Santa Maria in Trastevere. 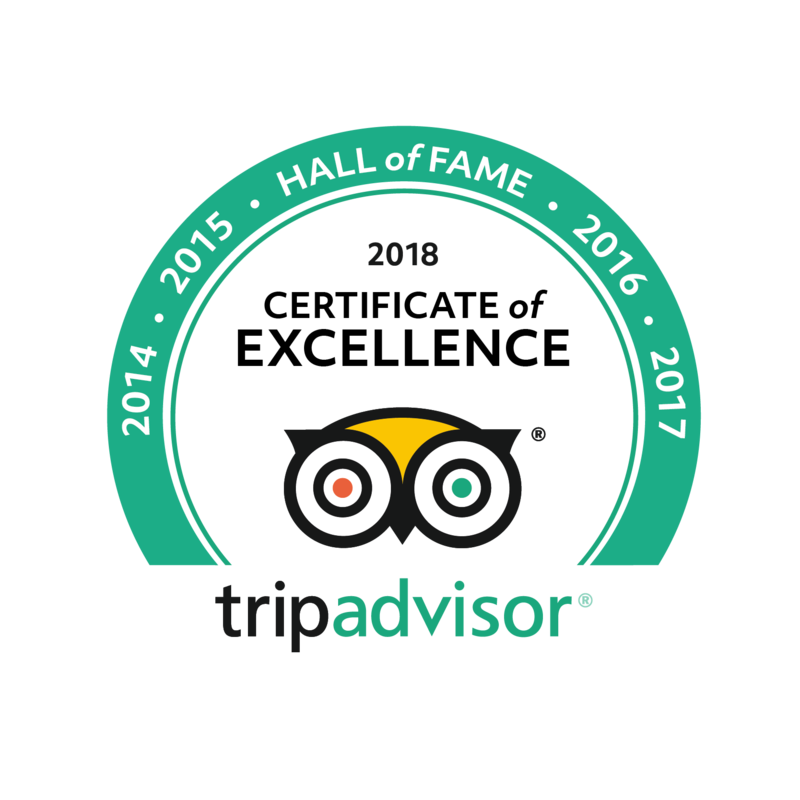 After a leisurely breakfast, you will be met in the lobby of your Hotel by our representative for a Private Transfer from Rome to your centrally located Hotel in Florence where you will be staying for two-night in a standard double room on a bed ‘n breakfast basis. 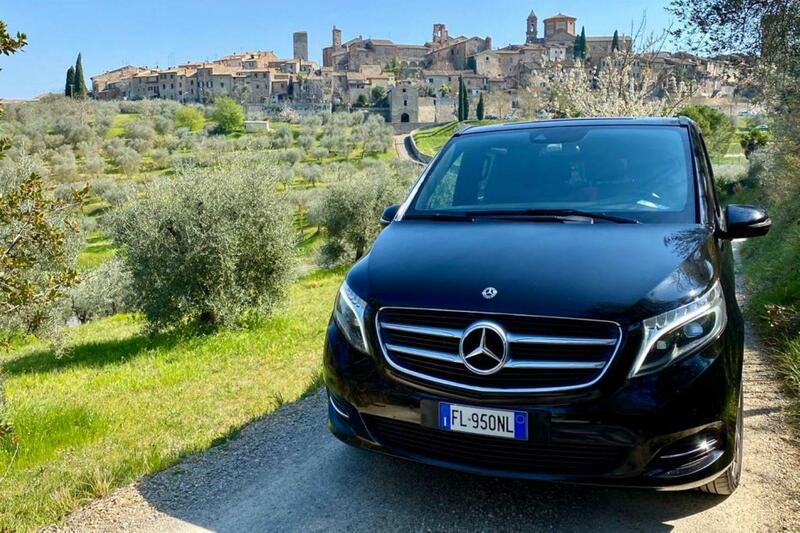 Travelling with an English-speaking driver guide in an air-conditioned Mercedes (or similar make) mini-van during your transfer from Rome to Florence you will enjoy a three-hour stopover in Tuscany en route. 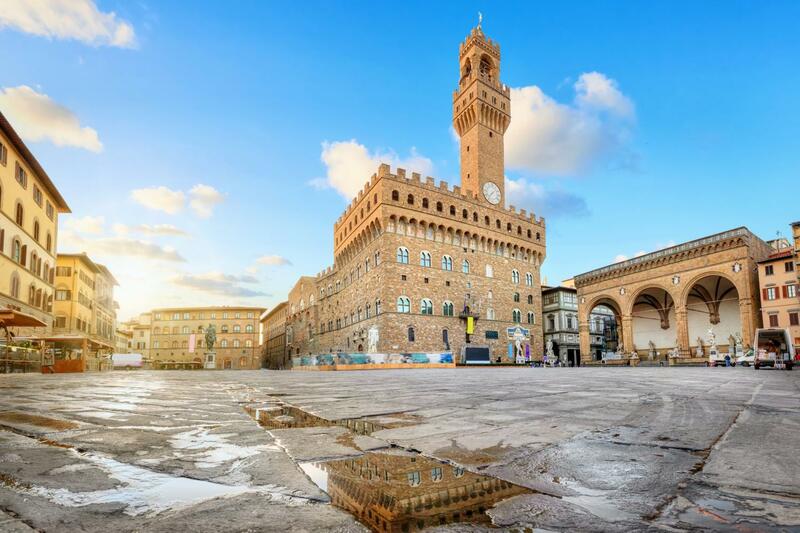 You could chose to stop at Siena, the Chianti wine region or the shopping outlets located just south of Florence. 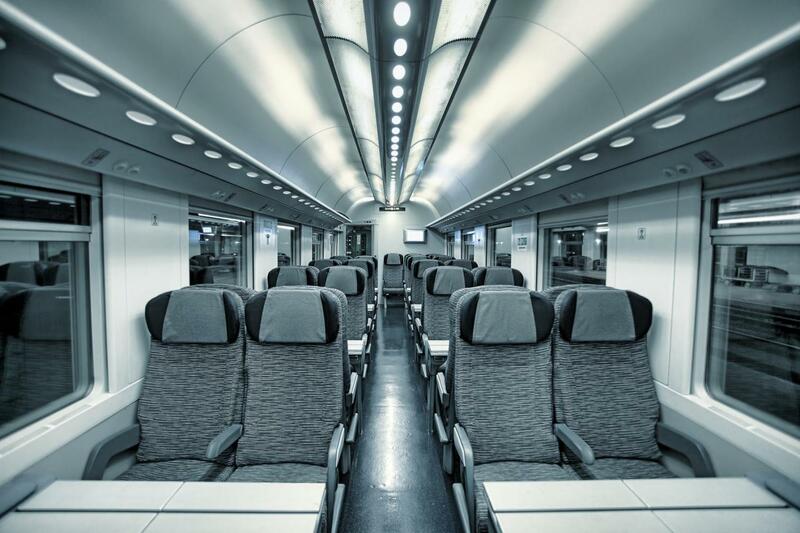 After a leisurely breakfast, one of our representatives will take you on a Private Car Transfer to Florence’s railway station from where you’ll travel in first-class reserved seats on a Hi-Speed train to Rome, departing Florence at 10.10am and arriving at 11.45 am in to Rome (train schedule to coordinate with your flight schedule out of Rome). 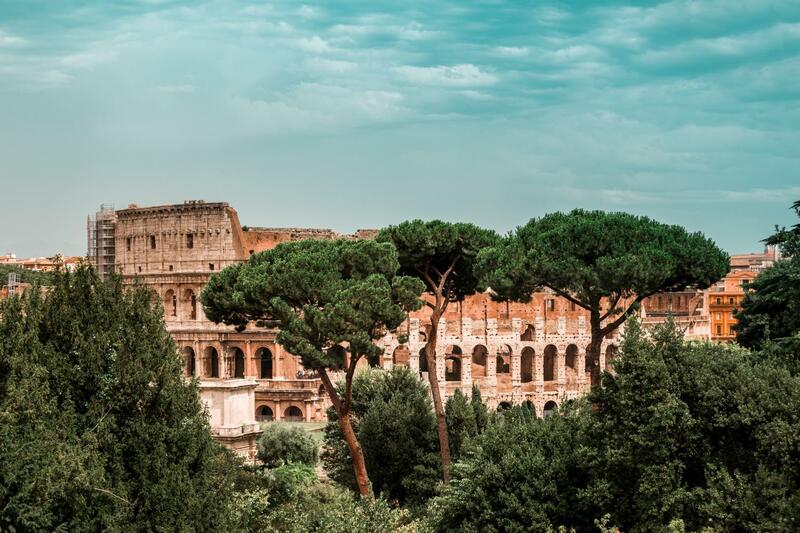 Upon arrival in Rome you will have a Private Car Transfer to Rome’s Airport for your flight home.